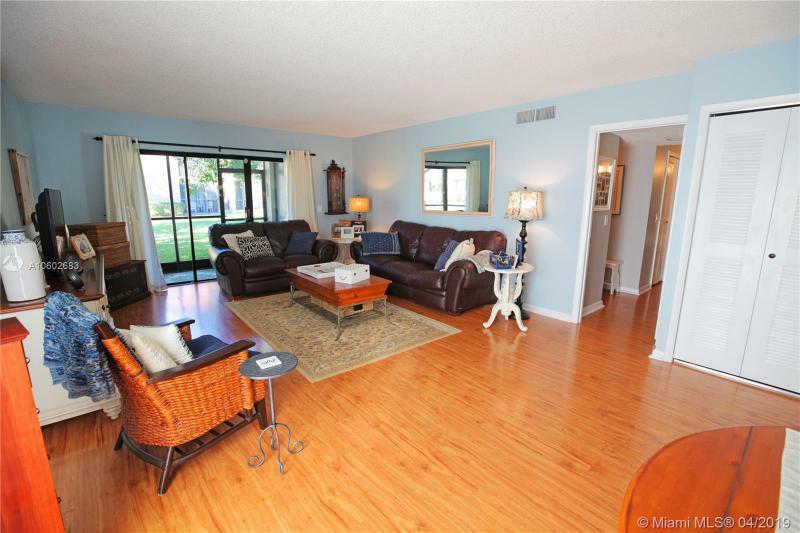 Great Spacious Unit In The Desirable Community Country Club Drive At Bonaventure. 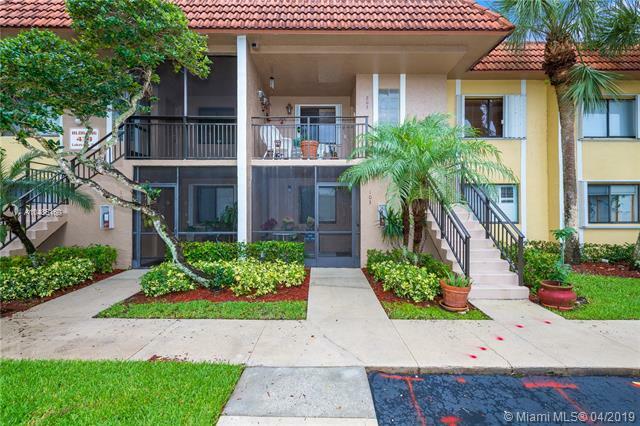 Well Kept & Maintained Unit Furnished With Split Floor Plan. 2 Bedrooms And 2 1/2 Bathrooms. 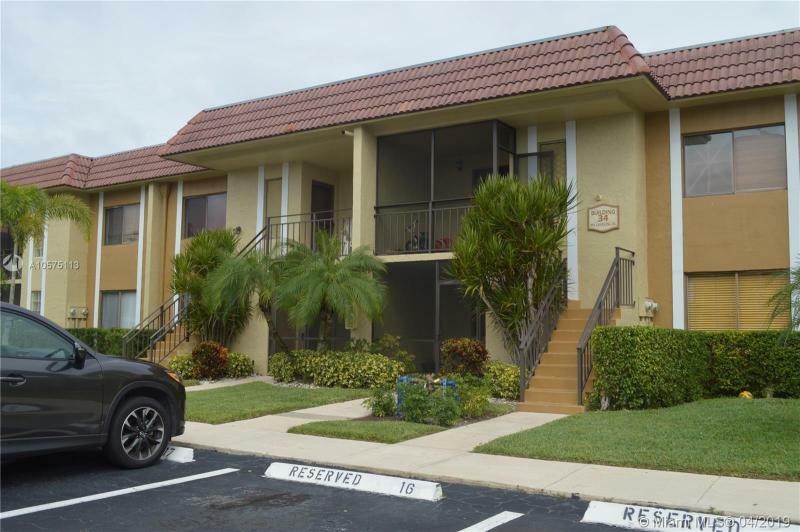 Excellent Location, Close To Shopping Center And Restaurants, Easy Access To The Highways, 20 Min To Ft. Lauderdale Airport. The Owners Need To Be A Member Of The Town Center Club At Bonaventure With Annually Fee ($285). The Amenities Include At The Club Fitness Center, Pools, Billiard Rooms, Tennis And Basketball Courts. No Pets Allowed. No Leasing During The First 12 Months Of Ownership And Not Leased More Than 1 Time In A 12 Months Period. 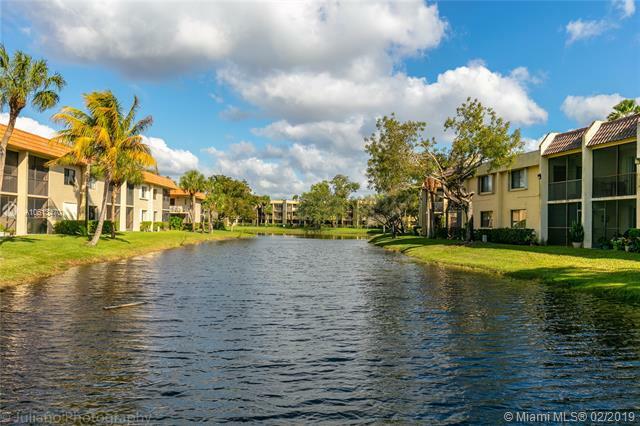 Fairways At Bonaventure Offers A Convenient And Relaxing Weston Location. 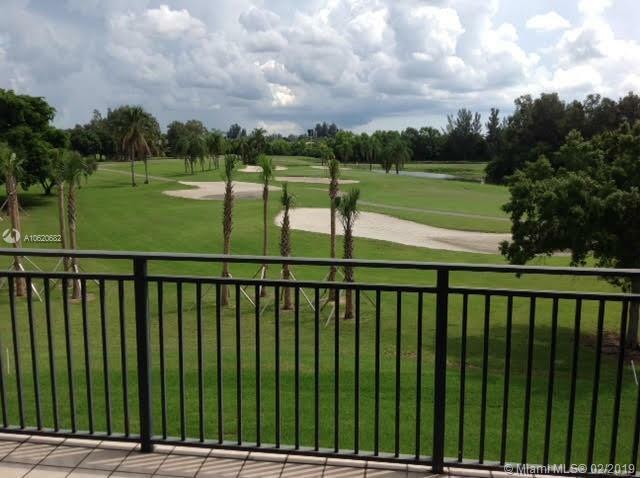 Nice Breeze And Relaxing Views Of Golf Course, Greenway , And Pool From Private Screened Balcony. Elevator For Easy Access To 2nd Floor. Spacious Unit With Large Kitchen , Dining , And Living Room Area. Full Size Washer And Dryer. Full Bath Room. Shopping And Dining Are Within Blocks. 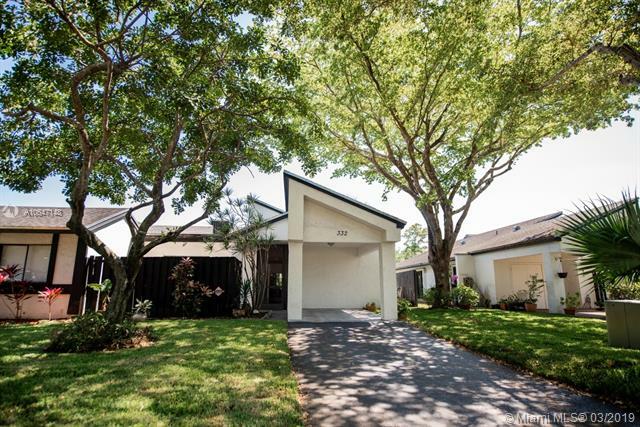 Take A Stroll In This Beautiful Weston Neighborhood See Today! Easy To Show .beautiful Totally Remodeled 2 Bedroom 2 Bath Split Floor Plan. Sellers Will Leave Condo Furnished If Buyers Prefer Included In Price . May Be Leased Immediately After Closing . Easy Access To I 75 & 595 . 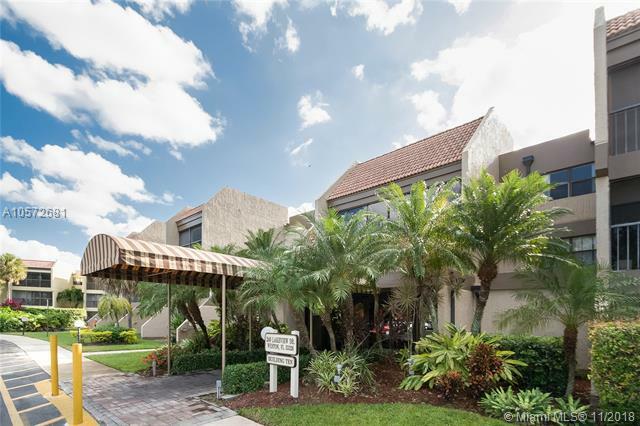 A+ Schools Great Shopping Fantastic Restaurants .terrific Bonaventure Town Center Club House With 2 Swimming Pools, Tennis Courts, Indoor Racquet Ball , Bowling ,arts & Craft Room . Party Room May Be Reserved For Your Special Events . Location!!! 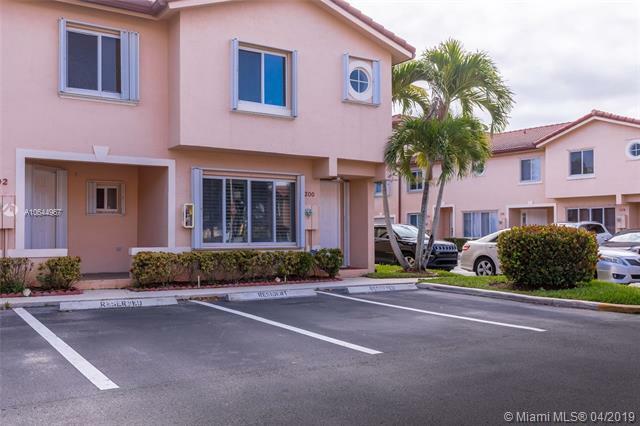 Large And Very Well Maintained First Floor, 2 Bedrooms 2 Baths Apartment In Weston, With The Best School District In Broward County. Large Kitchen With Room For Breakfast Table. Large Master With Closet, Walk In Closet And Linen Closet. Enclosed Screened Porches With Beautiful Canal View, Accordion Hurricane Shutters, Newer Water Heater And Newer Washer And Dryer. Bonaventure Town Center Membership For $289/year Includes Gym, Pools, Bowling, Tennis Courts, Indoor Basketball, Indoor Skating, Indoor Racquetball, Library, And More. No Rental Restrictions. 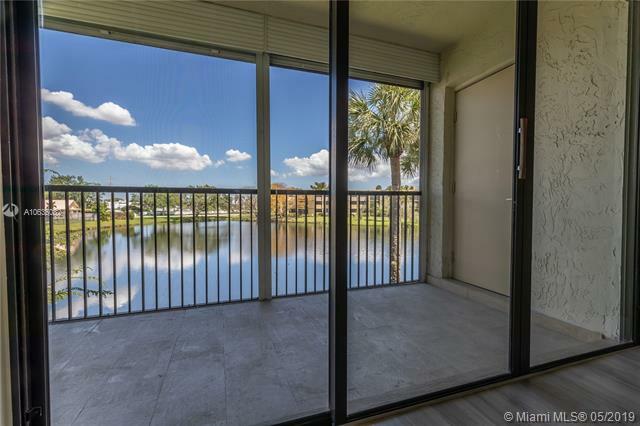 Rarely Available High Floor Unit With Spectacular View Of Golf Course, Lake And Canal. Patio Is Glass Enclosed For All Year Round Enjoyment Of 180 Degree View. Sold As Is In Great Condition And Nicely Furnished. Close To All: Shops, Restaurants, Parks, Hospital And Close To Both Airports. 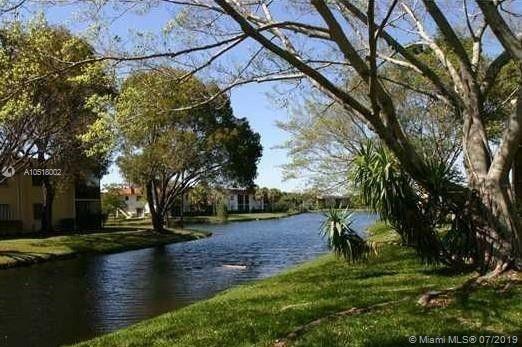 Quiet Community In Weston, Categorized As One Of The Safest Cities In The Usa. 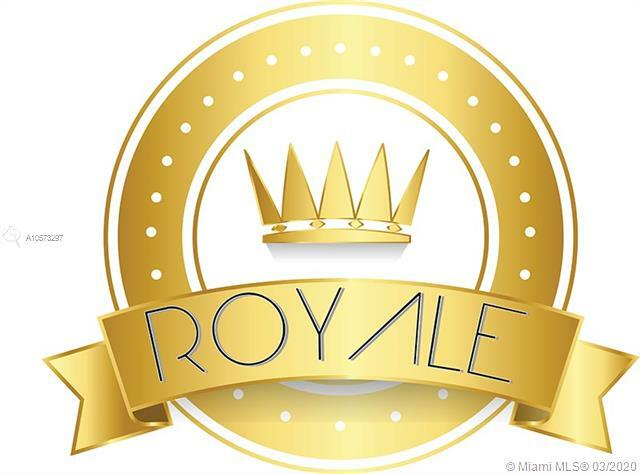 Rated A Schools Makes It The Most Sought After Community In South Florida. High Rise And 24hr. Lobby Attended. Private Pool And Social Room For Gathering Events. Gorgeous 2bedroom/2bathroom Condo Unit At The Racquet Club Apartments At Bonaventure In Weston, Wood And Tile Flooring, Freshly Painted Throughout, Brand New Stainless Steel Appliances, Washer And Dryer, Granite Kitchen Counters, Screened Balcony With Canal Views, This Condo Is Located On The 2nd Floor/bldg 41/unit 204, Community Features Clubhouse And Pool, Close To I 75 Hwy, Call Today To Schedule A Viewing. 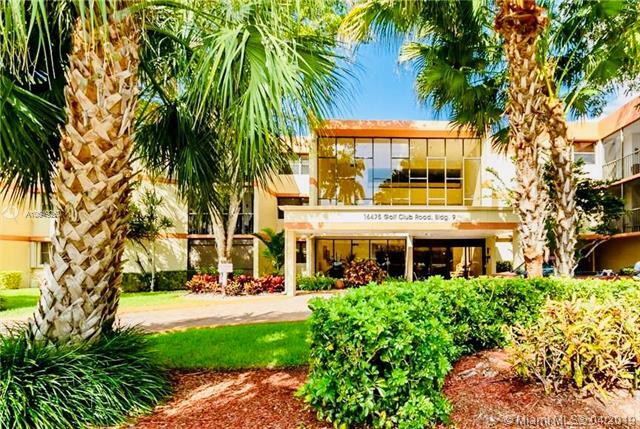 Only For Investors.... Luxurious Resort Style Hopa (55+) Community In Weston. Cornet Unit One Bedroom One Bathroom In The Second Floor . Laundry In Unit, Storage And Balcony. Marble Bath, Jacuzzi Tub, Granite Counters And Upgraded Appliances. Unique Club House, Fitness Room With Free Classes, Concierge, Dining , Spa/salon, Library, Center Pool, Valet Parking. Walk Distances To Supermarkets, Banks, Pets Stores And More. 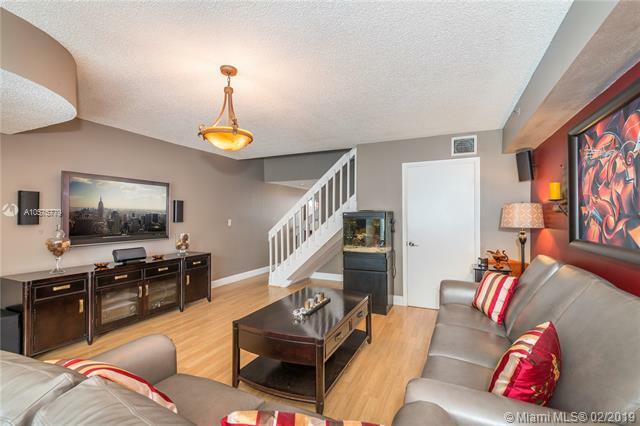 Lovely 2/2 Condo In The Fairways On Bonaventure Golf Course. 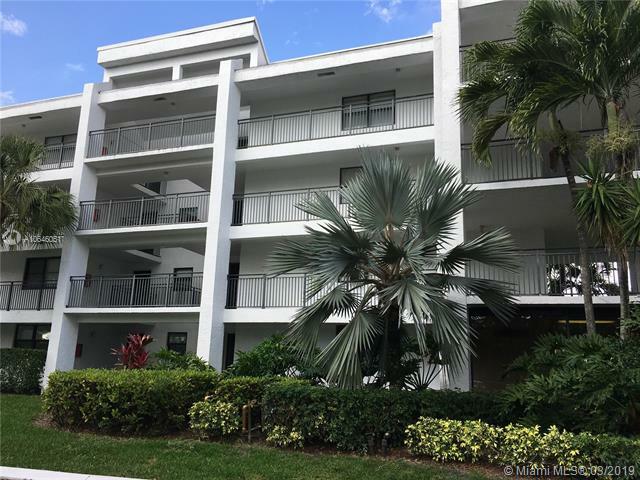 3rd Floor Unit And A Very Spacious Open Floor Plan With Beautiful Finishes. * Neutral Stone Look 18x18 Tile * Updated Kitchen With Stainless Steel Appliances And Granite Counters * Almond Foil Cabinets * Master Has Walk In Closet With Organizers Plus Has Separate Double Shelved Closet * Berber Carpet In Bedrooms * Spacious Screened In Covered Balcony Overlooking The Golf Course * Knockdown Ceilings And Walls * New A/c And Hot Water Heater 3 Years Old * Full Size Washer And Dryer In The Unit * Dining Room Features Wet Bar With Granite And Almond Foil Cabinets Matching The Kitchen * Dont Miss This Wonderful Opportunity In Weston! 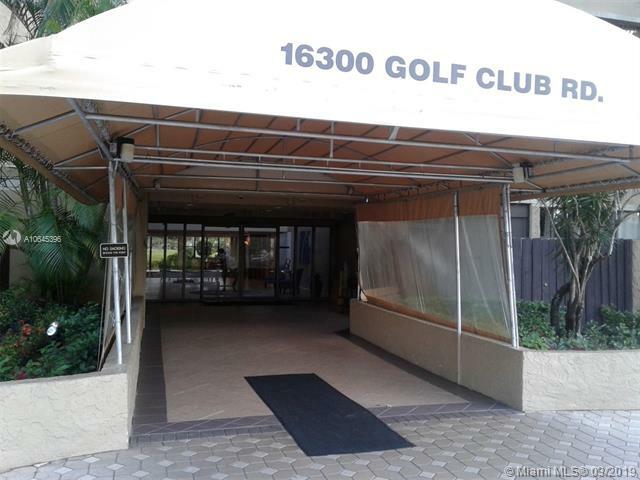 Best Golf And Lake Views From This Private End Unit With Larger Screened Patio. Substantially Remodeled Kitchen And Two Baths. Spacious Two Master Suites With En Suite Baths. Full Sized Washer And Dryer. New Paint. A/c & Water Heater Building #5 Has Pool & Tennis Court. Mandatory Family Membership Of $285 Annual For Full Privileges At Town Center Club (pools, Tennis, Basketball, Racketball, Gym, Bowling Lanes, Ice Skating & More). Low Maintenance Of $397/monthly Includes Water, Trash, Basic Cable, Building Insurance, Amenities & Landscape. Healthy Reserves. Enjoy The Weston Lifestyle Shopping, Great Restaurants, Landscape & Parks. A Schools. Conveniently Located Near I 595, I 75 & Sawgrass Xway . 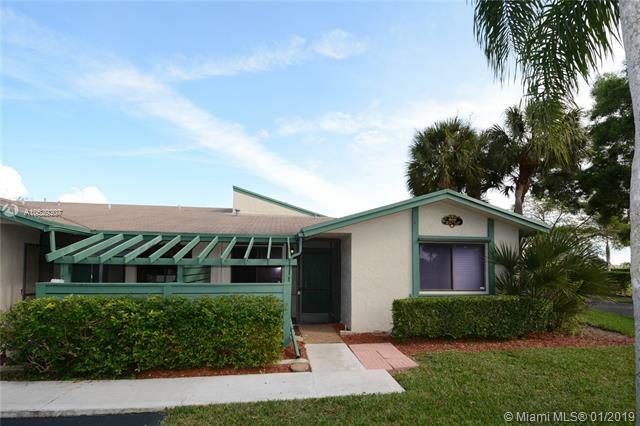 Great Opportunity To Own A Property In Weston!! 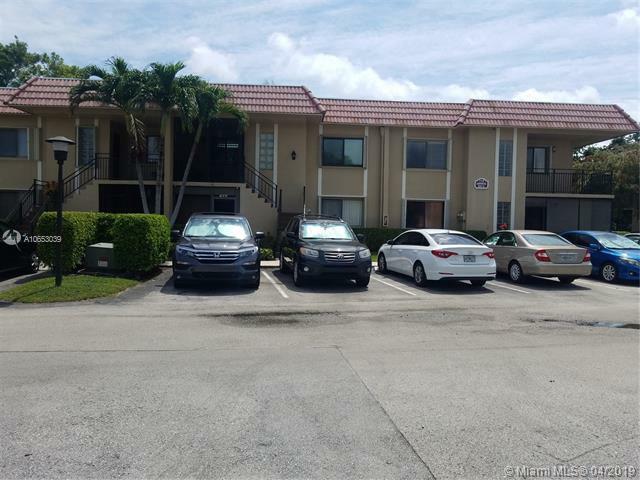 !we Offer 3 Beds And 2 Baths , A Very Unic And Rare To Find In Weston. 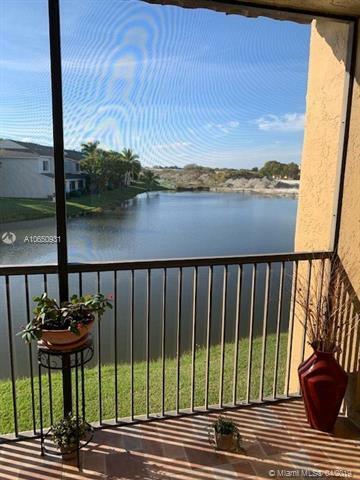 This Corner Unit On The First Floor Has Beautiful Lake Views And Very Good Size Bedrooms With Great Closets Spaces And A Extra Storage Room . 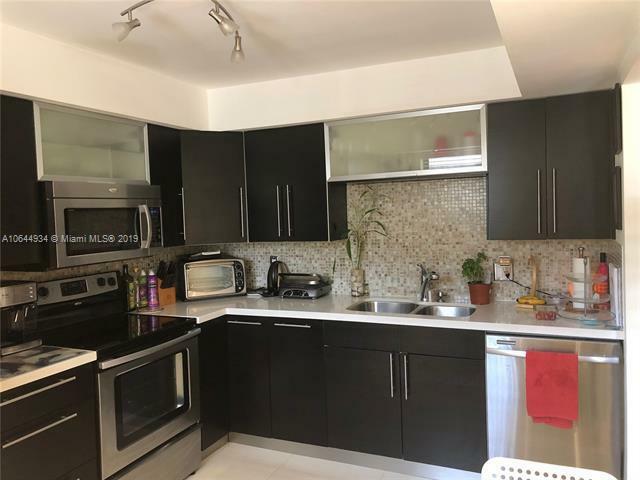 This Apartment Has A Newly Remodeled Kitchen , Flooring & Appliances .this Is A Rare Opportunity To Enjoy Weston Life Stile For A Affordable Price . You Also Will Be Able The Enjoy All The Amenities At Bonaventure Club !! Great Location And Schools, Close To Shopping Centers, Restaurants ,few Min From Markham Park And Saw Grass Mall. Schedule Your Showing Today. Read Broker Remarks. Great Find In Prestigious Weston! Fully Remodeled For A Lucky New Owner! 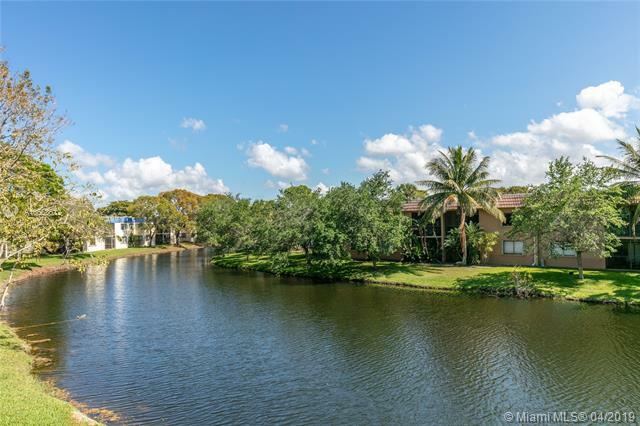 Freshly Painted, New Floors, New Kitchen And Bathrooms With Quartz Countertops And Stainless Steel Appliances, Calm Water Views From Screened In Balcony. Secured Building Entry, Elevator And Storage Room. Ok To Rent Right Away. 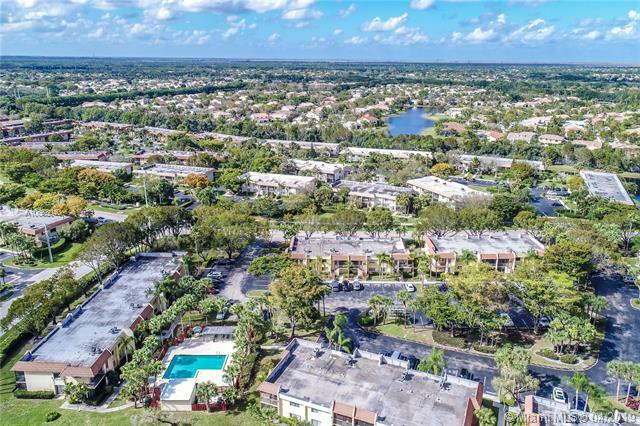 Be Part Of One Of The Best Schools District In Broward, And Exclusive Access To Bonaventure Raquet Club Towncenter And Its Amazing Amenities! Building Is Being Remodeled At No Assesment To Owners. Dont Let This Pass By! Stunning Apartment Completely Renovated With Open Layout. This Unit Features 2 Bedrooms 2.5 Bathrooms With White Kitchen Cabinets, Stainless Steel Appliances And Gorgeous Stone Countertops. The Location Is Excellent Close To Restaurants,stores And Top A Rated Schools. This Is An Amazing Community To Live In Weston. 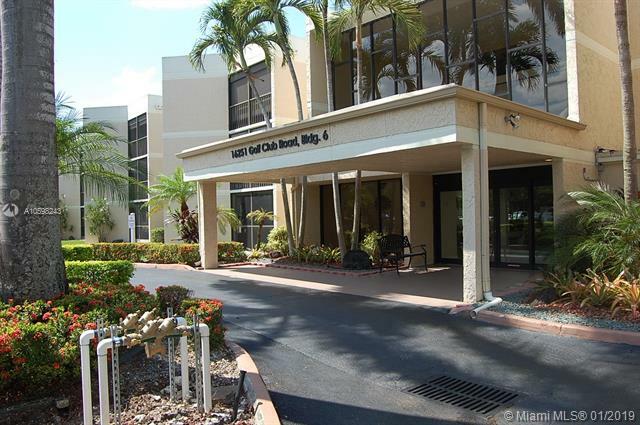 Bright 1st Floor Corner Unit With Lowest Condo Dues For The Racquet Club Area With Premium Cable Included. Stainless Steel Appliances, No Carpet. New A/c And Water Heater. Washer Dryer Included.very Clean And Move In Ready. Make Appointment Today To See It. Spectacular Golf Course And Lake View, Two Huge Master Bed With Bath Inside. Corner Unit. Excellent A+ School District, Enjoy All The Amenities At The Bonaventure Town Center Club Includes Pool, Skates, Billiards, Tennis, Gym, Bowling, Library, Racquetball And More. Gorgeous 2 Bedrooms 2 Baths Condo Unit Excellent Location, Very Spacious First Floor Corner ,top Rated Schools. Tile And Wood Floor , Property Can Be Rented Immediately After Purchase, Mandatory Membership In Bonaventure Town Center Offering:basketball,billiard Room, Community Room ,exercise Room,courtesy Bus ,heated Pool,tennis,pool,sauna,library,ceramic Room,meeting Room,ice Skating,bowling Alley Plus!!!!! Very Nice Resort Style Condo. Substantially Remodeled. Large Screened Balcony. 2 Bedrooms. 2 Bathrooms. 1 Half Bathroom. Master Bathroom With Roman Tub. Kitchem Room. Laundry Utility Room. Wood And Ceramic Floors. Blinds. Storage. 3 Story Building With Elevator. Building Lobby, Hallways And Corridors Completely Renovated. Pool And Tennis Courts. Membership Of The Town Center Club, Only $285 Yearly Fee. 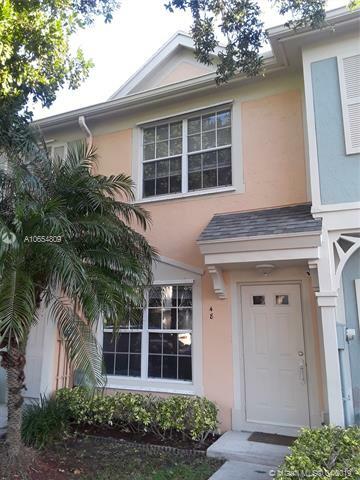 In The Heart Of Weston You Will Find This Charming Two Bedroom One Bath Townhome In The Great Community Of Coconuts. Updated Kitchen And Bath, Featuring A Cozy And Open Layout With Neutral Colors Thought The Home. Neutral Tiles In All Living Areas And Wood Flooring In The Bedrooms And Stairs. No Rental Restrictions!!! Property Is In Great Move In Conditions. Excellent Schools Available. A Must See!! 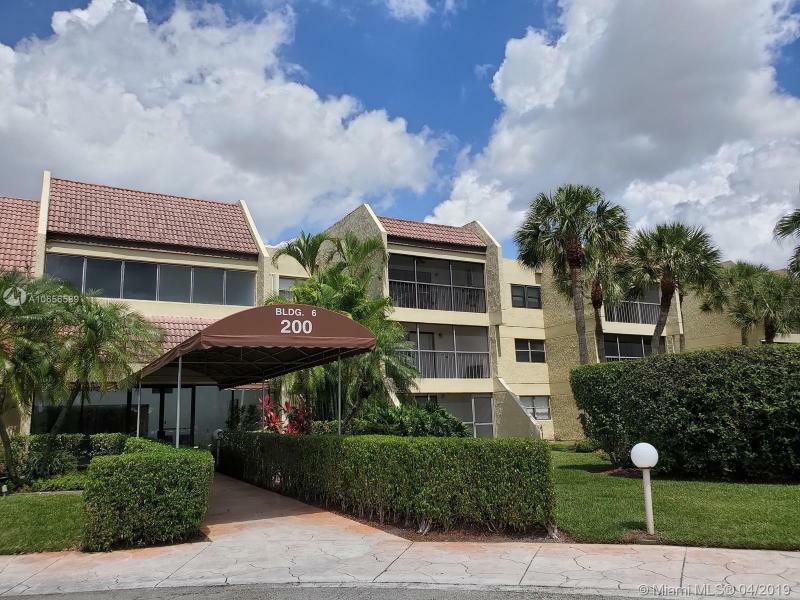 Substantially Remodel Condo In Weston 2beds 2baths Abouth 1200sqft New White Porcelain Floors All Through The Unit New Kitchen ; New Bathrooms ; New Appliances Turn In Key Located In The Heart Of Weston With Spacious Bedrooms ,screened Balcony ,washer And Dryer Inside The Unit . 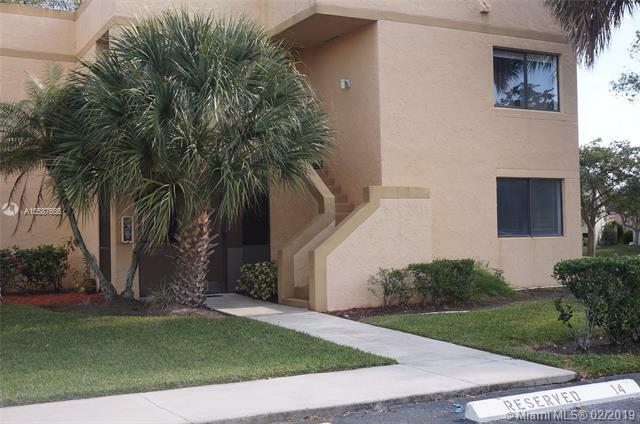 Enjoy Your Quiet Sunsets In Your Oversized Porch, Quiet Unit .. Long And Joyful Walk Around It. Community Offers Access To Bonnaventure Town Center Club With All Amenities And Pool, Play Park And A Huge Back Yard For Relax And Enjoyment. Call Listing Agent Today And Make Your Appointment . Professional Pic Soon. Fantastic Weston Location! Spacious Waterfront Apartment Available For Immediate Occupancy! Impeccable In Every Way, This Spacious Residence Has A Newly Remodeled Open Kitchen With Full Quartz Counter Tops, New Appliances, And Upgraded Bathrooms. Elegant Ceramic Tile Floors In All Living Areas, And Wood Floors In The Two Huge Bedrooms...and They Are Spacious. Lots Of Closet Space, And The Full Screened Terrace Overlooks A Peaceful Waterway To The Rear. Assigned Parking Space Is Conveniently Located Directly In Front Of The Residence And Low Monthly Maintenance Of $315 Includes Water, Insurance, And Cable T.v. This Is One Of The True Pristine Condo Buildings In Weston Which Is Predominantly Owner Occupied By A Large Majority Of Its Residents. Investors! Currently Rented With Until July, Can Renew Lease Or Move In! First Floor Tile, Second Floor Laminate. Huge Bathroom With Double Vanity And Roman Tub. Guest Bathroom On First Floor. Screened Patio With Storage Closet. All A+ Schools! Huge Clubhouse With Tennis, Gym, Huge Pools And Basketball Court. Hoa Cover Lawn Maintenance. This Wont Last! Beautiful Corner Unit. Water Front. Only For Investors. No Lease Restrictions. Second Floor. Upgraded Kitchen And Bathrooms. Pets Ok. New Roof (2 Yrs). A/c Aprox. 5 Yrs. Tile In Social Area. Laminated In Bedrooms. Great Tenant. Lease Ends At The End Of December 2019. Tenant Is Willing To Stay. Rented For $1650 / Mth. Please Allow 24 Hours For Showing. Seller Motivated!!!!!! 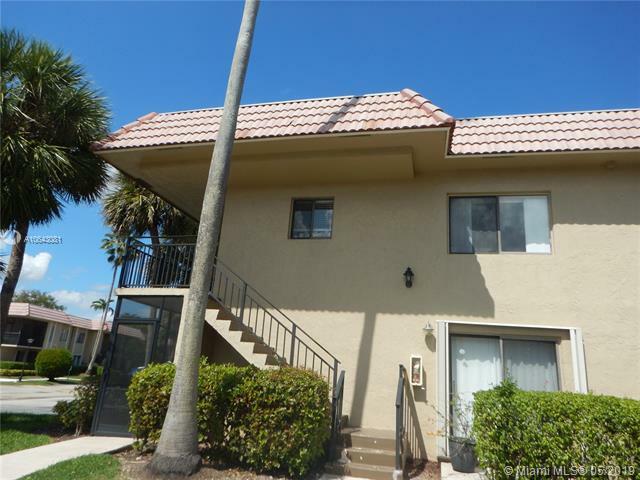 Great Opportunity For Investors Amazing Townhouse In Coconuts At Bonaventure, 2 Bed , 2 1/2 Bath With Top Rated Schools. Complete Upgrade Kitchen With Quartz Counter Top, New Laminated Floor On Second Floor And Stairs .neutral Color Thought The Home, Screen Patio, No Rental Restrictions, No Pet Restrictions. Access To The Bonaventure Town Center (2 Pools, Gym, Bowling, Tennis Racquetball And More Amenities, Plenty Visitor Parking. Property Is En Great Condition To Move In. Great Value For This Charming Villa With 2 Bedrooms Plus Den And 2 Bathrooms Which Is Set On Private Corner Lot!!! Open Floor Plan With Vaulted Ceiling Creates A Gracious Living Space. Split Bedroom Plan For Maximum Privacy. Note That 3rd Room Is Currently Open To Living Area. Master Bathroom Has Been Updated. Eat In Kitchen Features A Breakfast Nook. Neutral Tile Everywhere Except For Except 2nd Bedroom. Screened & Covered Patio With Storage Closet. Hurricane Shutters. Pets Are Welcome! Cable Included! Freshly Painted! 2 Assigned Parking Spaces! No Trucks! Community Pool And Access To Bonaventure Town Center With 2 Pools, Gym, Bowling, Tennis Courts, Playground And More! Beautiful Condo With A Unique View Of Golf Courses From The Balcony And Living Area Of The Unit. 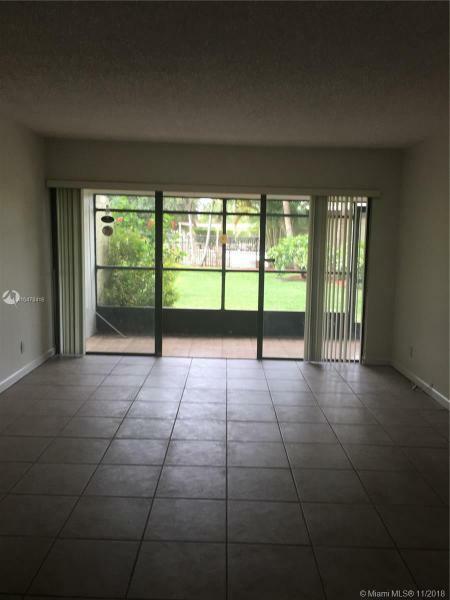 Is A Awesome 2 Bedroom 2 Bath Unit Completely Remodeled. Laminated Floor In All Areas Except For Kitchen And The Bathrooms That Has Porcelain Tiles. The Appliances Are In Very Good Conditions. The Heat Water And Fridge Have Been Installed In 2018. Has A Huge Master Bedroom With A Walk In Closet. Has Impact Windows. The Community Has 2 Pools And A Tennis Courts. Mandatory Membership To Bonaventure Town Center Club Include Pool, Gym And Bowling For $285 Yearly. Excellent Location With Great Schools. Close To Shopping And Restaurants. Easy Access To Main Highways. 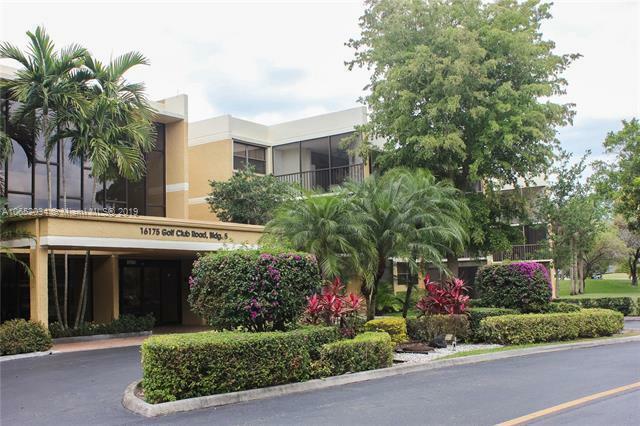 Perfect Location Weston Top Rated Schools. 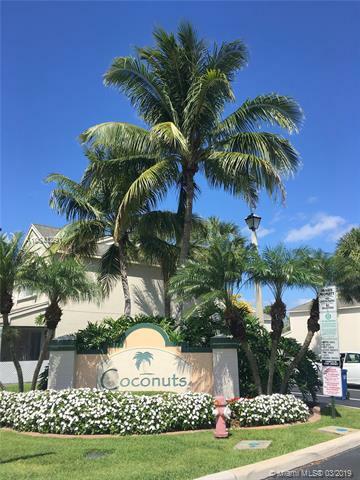 Very Spacious Entry Level 1st Floor Unit Featuring 2 Bedrooms / 2 Bathrooms With Newer Kitchen, Bath And Ss Appliances, Washer And Dryer. 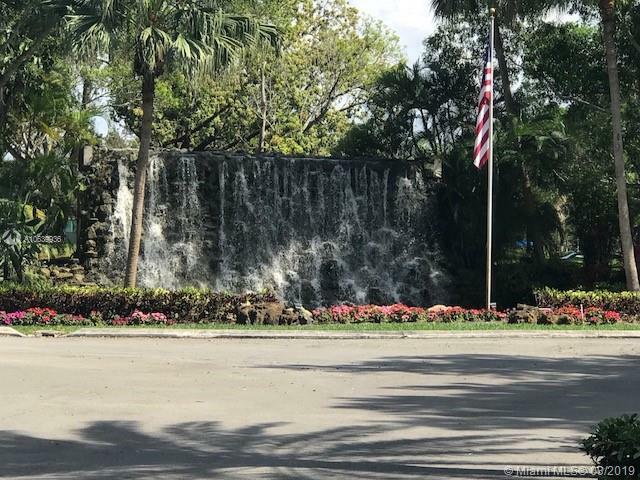 Tile Floors And Laminated Floors Throughout & Gorgeous Garden View Located In The Heart Of Weston, Florida Property Is Located Close To Restaurant And Mayor Highways. Enjoy The Bonaventure Club Has To Offer. 24 Hours Requires For Showings. 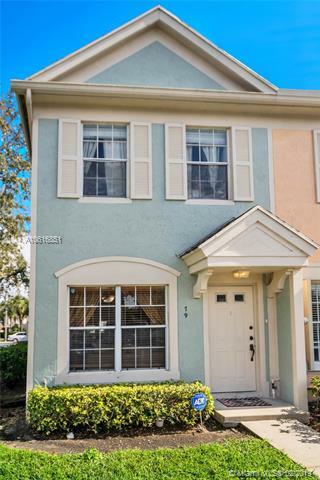 2 Bed /2.5 Bath In Weston With No Rental Restrictions And A Low Hoa! Meticulously Kept Property In A+ School District. Pride Of Ownership Is Clear. New Wood Floors Downstairs, Ss Appliances, Upgraded Baths And Xtra Large Master Bedroom (developer Converted From 3 Bedroom). Accordion Hurricane Shutters, Built In Speakers, Interior Sprinklers, Upgraded Insulation In Attic, And Wired Alarm. Hoa Incl Roof Maintenance, Insurance, Pool, Landscaping, Common Areas And Reserves!! Pets Allowed, No Association Approval!! 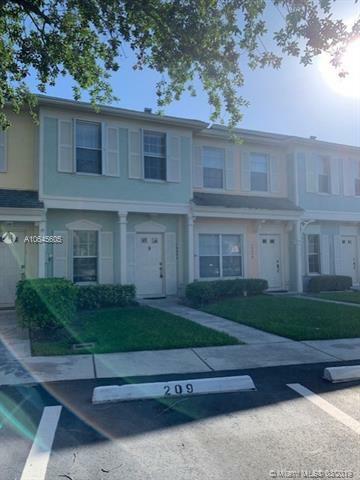 Gorgeous 2 Bedrooms/2.5 Bath Townhouse At Riviera At Weston Remodeled Kitchen With Granite Counter Top And Beautiful Wood Cabinetry, New Ss Appliances, Tankless W/h And Plantation Shutters On All Windows Except Master Bedroom.tile On First Floor, Master And Second Bedroom Wood Floor And Carpet On Stairs. This Corner Unit Offers A Rare And Extra Large Master Bedroom With A Bonus Sitting/office & Lots Of Closet Space. This Original Builder Conversion Offers The Same Space As 3 Bedroom Units In The Complex And Larger Than Surrounding Town Home Communities. Full Size Washer And Dryer Inside The Unit, Half Bathroom Partially Renovated. Fenced Patio For Privacy And Accordion Shutters For All Doors And Windows. Parking Space In Front Of The House. Rentals Ok And Fha Buyers Are Welcome! 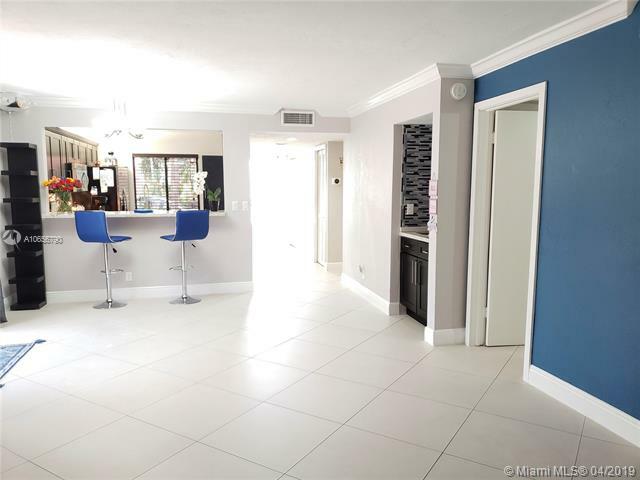 Remarks: In The Heart Of Weston, Totally Updated Modern Corner Villa, 2 Bethroom, 2 Bathrooms, Beautiful Kitchen, Living Room And A Large Family Room With Opens To The Screened Patio. The Villa Is A Nice Starter Home Or Can Be A Good Investment For An Investor. The Property Can Be Leased Immediately. There Are Two (2) Assigned Parking Spaces Plus Guest Parking And Community Pool. Enjoy The Town Center Club At Bonaventure Includes Gym, Tennis, Bowling, Indoor Basketball, Indoor Racquetball Courts And Pool. 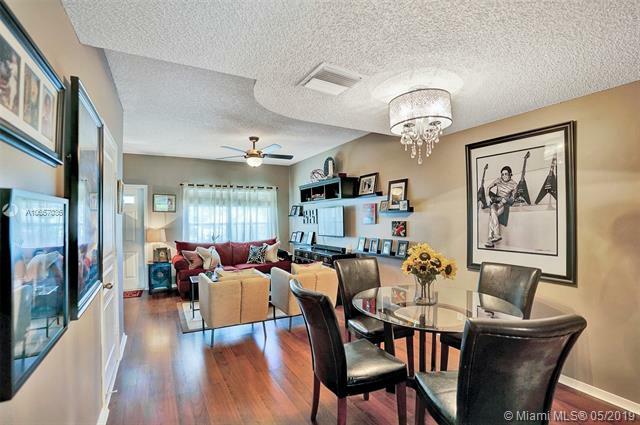 Completely Remodeled, Modern Style And Amazing Furniture. 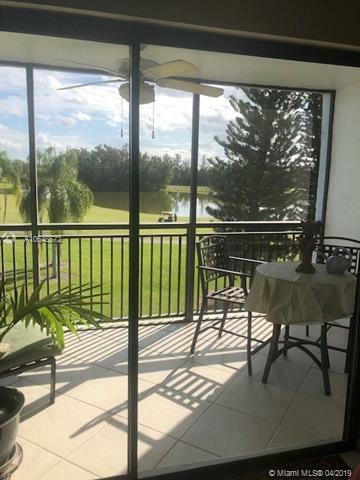 This 2 Bedroom 2 Baths Unit Has A Unique And Relaxing Views Of Golf And Lake From The Living Area And Balcony. Hugh Master Bedroom With One Walk In Closet And Extra Storage Throughout. Custom Made Closets.italian Style And Open Kitchen With White Cabinets And Marble Counter Top. Top Of The Line Appliances. Impact Windows Installed Last Year.gray Wood Floor In All Areas Except For Bathrooms. New Washer And Dryer In Unit. Community Has 2 Pools And Tennis Courts. Mandatory Membership Of Bonaventure Club For As Low As $285 Yearly. 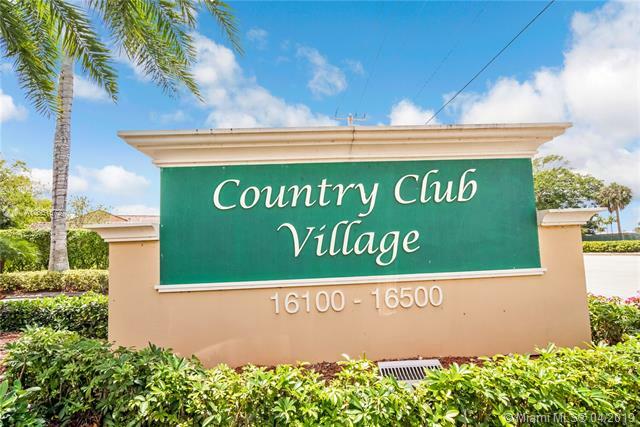 Great School District And Very Close To Shopping, Sawgrass Mall, Fll / Miami Airports And Easy Access To Main Highways. Call Today For A Showing!